Site under-construction to bring you more media from Just-Records, including photos, videos, and more! 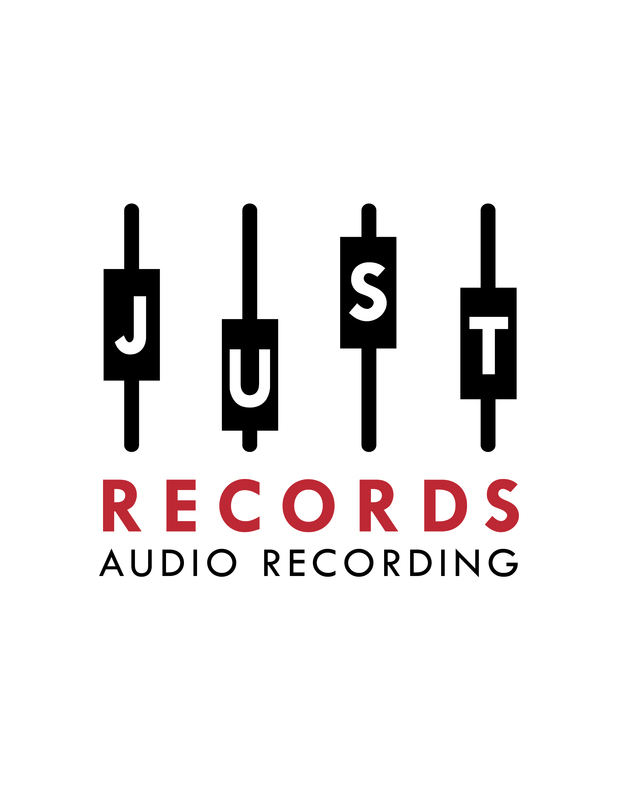 Dedicated to recording and producing your music and capturing your sound. Need music or sound design for your theatre or film project? We do that too. Serving the Pittsburgh Metro Area.